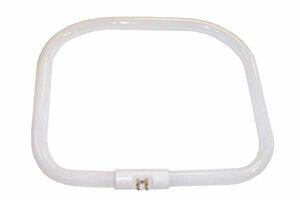 Buy Magnifying Lamp - Replacement bulb. Fits CAPG010. Fits CAPG010 Magnifier Lamps. (#CAPG056). Spare parts delivered for Magnifying Lamps Australia wide. * Other spare parts for Magnifiers with Light also available.